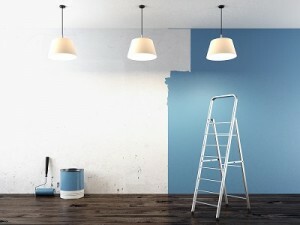 Do You Need to re-paint or remove old paint? Paint removal or stripping is the first and most important element to consider in a complete restoration job whether it’s a painted surface wall, a painted door or piece of furniture that you want to refinish. 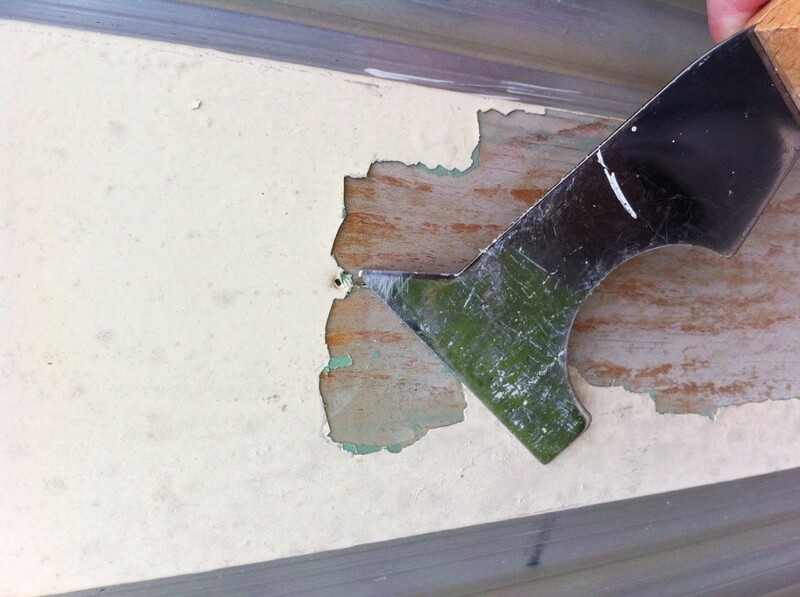 Stripping paint and coatings off is easy – doing it the right way is not. Because we use various blast media types, we can truly customize our approach depending on the project.